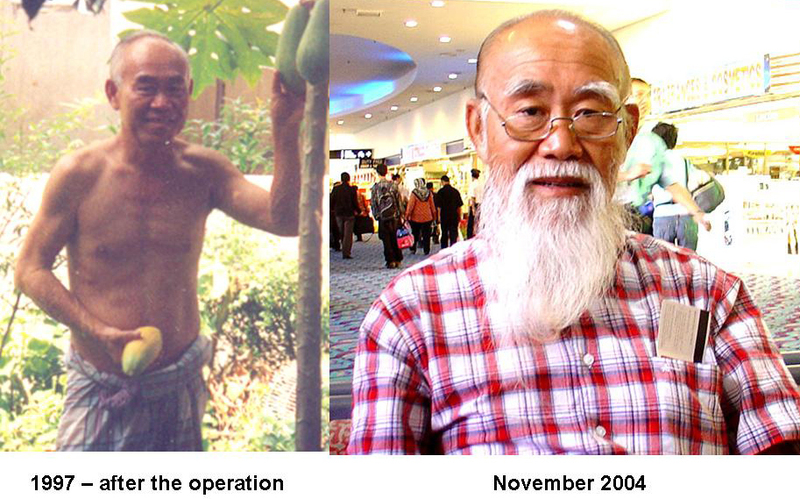 Kidney Cancer: A Success Story – Fifteen years on herbs and doing great! This entry was posted in Kidney Cancer, Success Story and tagged change of diet, herbs, kidney cancer by CA Care. Bookmark the permalink.